During a recent interview with Grobi TV, we inadvertently cause confusion about the timing of future enhancements to our popular Auro-Matic® upmixer. 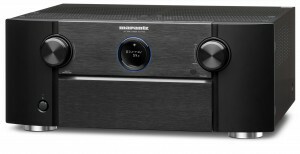 Along with our valued partner Denon and Marantz, we are always striving to provide the best in class audio experience. We are constantly innovating and constantly looking for ways to deliver the highest quality audio experience possible. And while we have received outstanding feedback about Auro-Matic®, like all innovative companies we are looking for ways to enhance our offering. 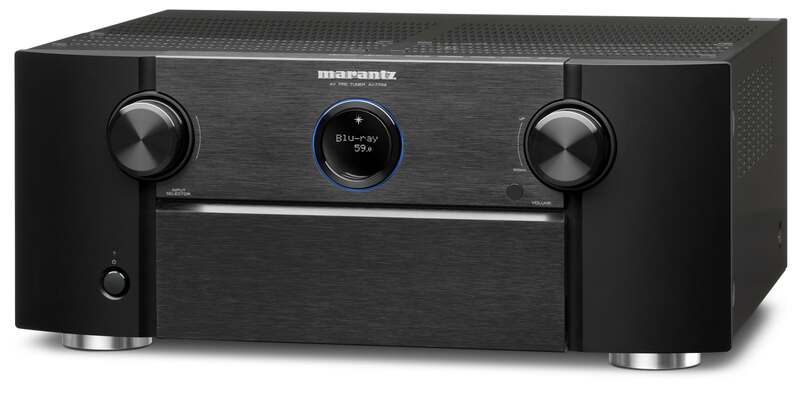 We will be working closely with Denon and Marantz on the timing and delivery aspects of any new enhancements, and will make an announcement to the market when we have further details. We apologize for any confusion arising from the recent interview and we will strive to keep everyone updated via our Facebook and Twitter feeds. With the Auro-3D® format being picked up all over the world, we felt it was time to thank our supporters out there and show them how we appreciate their continuous support. We are so proud to get so many positive reactions about our 3D Immersive Sound technology and what we do that we wanted to share a number of these with the rest of you out there. Our gratitude goes out towards all of you and we promise to strive in delivering you the Auro-3D® Experience Everywhere! We were glad to see the article about Auro-3D® appear in no. 14 – July 2015 of The Heritage Post (www.theheritagepost.com). 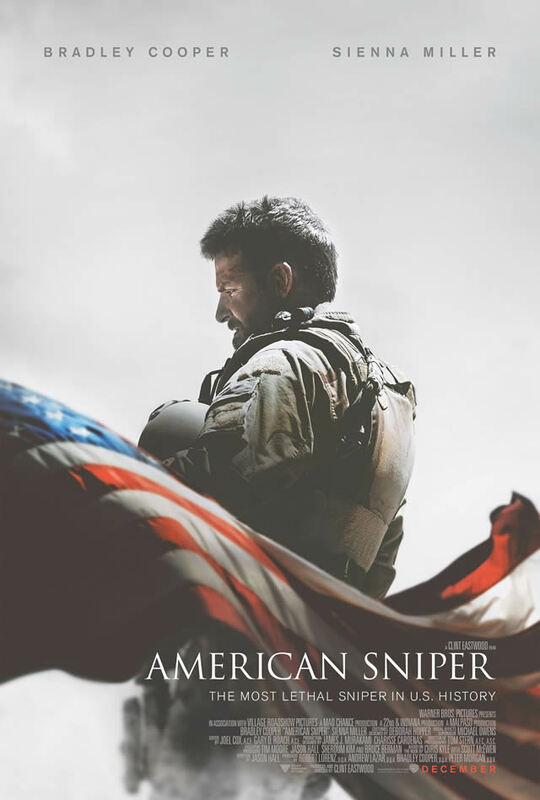 With so many consumers already convinced about the immersive sound capabilities of the Auro-3D® format, we are proud to see this in written form as well. Check out the article! We have also incorporated an English translation of the German article. Instead of telling you how great Auro-3D® is, we thought we would let others do it for a change! 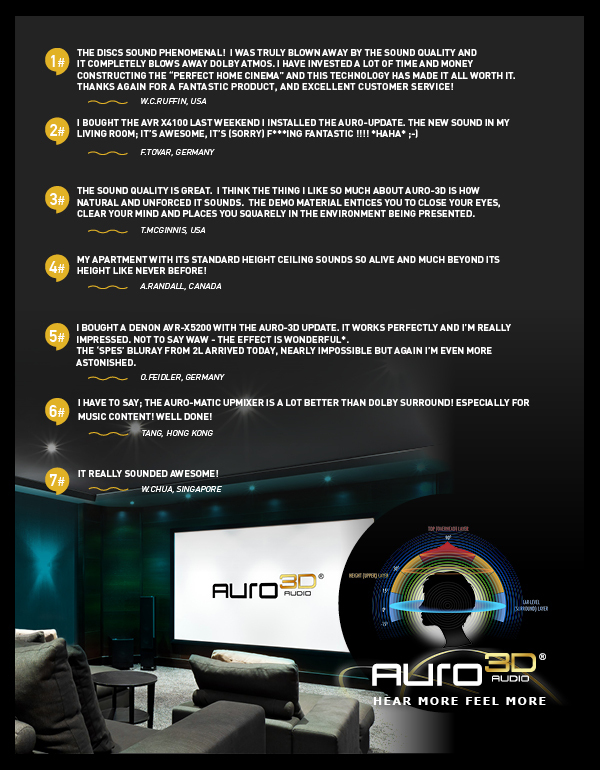 So here are a few highlights of the reactions to Auro-3D® at the International CES 2015 in Las Vegas earlier this month. The Auro-3D Mensa and Crux. Launched at CEDIA. Loved at CEDIA. I just recently got back from the amazing CEDIA 2014 show, where we launched the Auro-3D Mensa and Crux, our two new 3D sound processors. The reception for Auro-3D at the show was just incredible, and I want to thank all of those who visited our booth to talk to us and Datasat, our partners in creating the Mensa and Crux. We may have been out-spent by certain competitors at the show, but that didn’t seem to matter for the many who experienced our immersive demos and loved them. 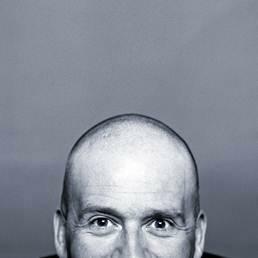 We were delighted by the reaction from the press and the industry – some of the quotes and accolades are above. 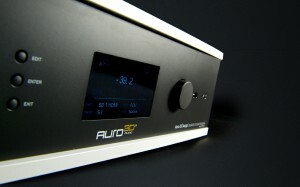 What really seemed to impress visitors was the natural sound generated by the Auro-3D demo. As one journalist said, Auro-3D is ‘as close to being there as I could possibly imagine.’ Or simply ‘startlingly realistic’ in the words of another. Congratulations as well to Hometronics and CAT, whose Auro-3D equipped home cinema was the Best Overall Home Theater Winner in the CEDIA 2014 Electronic Lifestyles Awards. If you missed seeing us at CEDIA, stay tuned for news of other demos of our Auro-3D AV range, with the Mensa and Crux joining the Auro-3D Auriga, our first immersive AV receiver.